Cold Chain Logistics At Its Best. With our fleet of over 200 trucks & lorries and warehouses nationwide, we are confident of fulfilling your cold chain logistics services needs in Thailand. Using quality management systems, on-time delivery, proper storage and handling of frozen goods to provide cost-efficient value is the pillar of our business operating success. 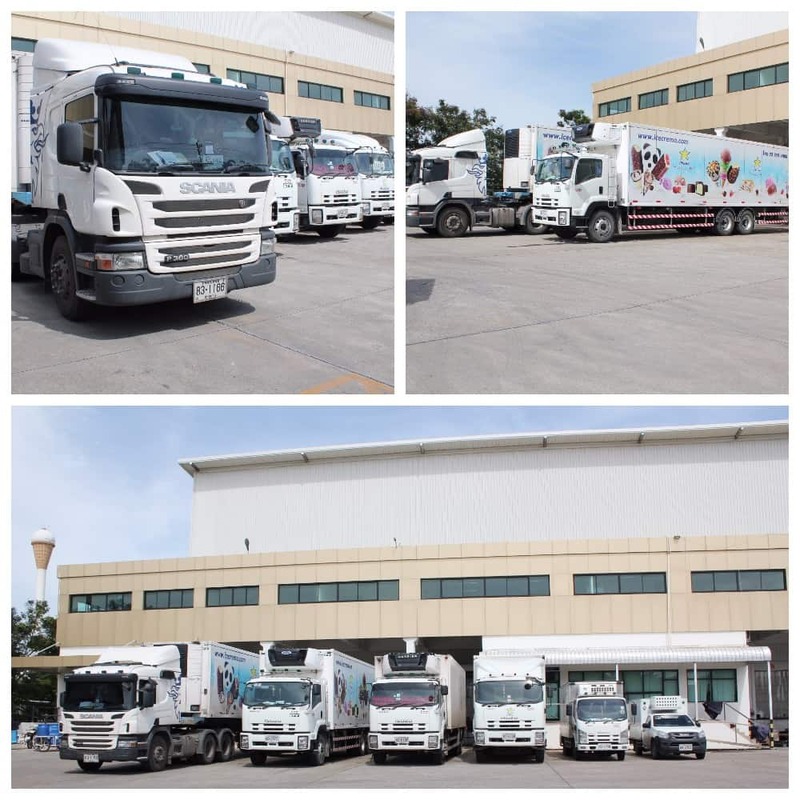 Chomthana and its subsidiary, Cool Train Co., Ltd., is one of the few cold chain logistics services companies with its own network of cold trucks and warehouses with the flexibility and resources to fulfil individual customer needs and satisfaction. Our aim is to be the no.1 cold chain logistics provider in Thailand for customer satisfaction and quality service. As a third-party logistics (3PL) service provider, Cool Train Co., Ltd. provides cold storage and freight transportation services in Thailand. We store, handle and transport cold or frozen products with trucks ranging from 4-wheels up to 18-wheels. Our nationwide network of DCs and depots are capable of handling inventory and processing deliveries using integrated warehouse management systems. We manage less than truckload shipments (partial LTL or LTL freight) and accept both cold and chilled products for cold storage warehouse rental, handling and transportation. 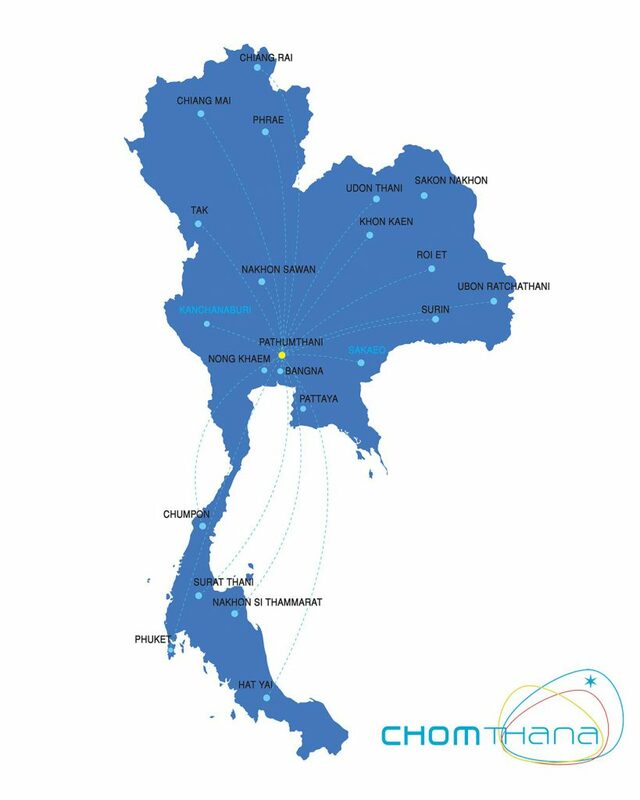 *For additional information of where we distribute to, please refer to the map on the left or speak to one of our advisers today at (+66)2 979 4800 or email: cooltrain@chomthana.com. Cold-chain logistics services is our expertise. Our goal is to provide you with the best cold chain logistics services in Thailand. With over 37 years in the industry, Chomthana Group is one of Thailand’s leading distributors of ice cream and frozen food products. We provide temperature-controlled trucks equipped with real-time GPS tracking so that the truck’s location and temperature can be monitored throughout the transportation journey. Our cold trucks have a temperature range of 0 – 5 degrees Celsius and can reach -20 degrees Celsius. Road safety practices are pre-requisite for all our truck drivers. Chomthana regularly trains staff and vets its drivers for alcohol or substance use with medical check-ups. A logistics command centre monitors any irregularities with the truck and temperature throughout the transportation process. Our freight management of raw materials is separated from that of ready-to-eat foods while temperature is controlled at all stages throughout the entire supply chain. Our several cold rooms have the same standards to cater for safe and effective cold storage. 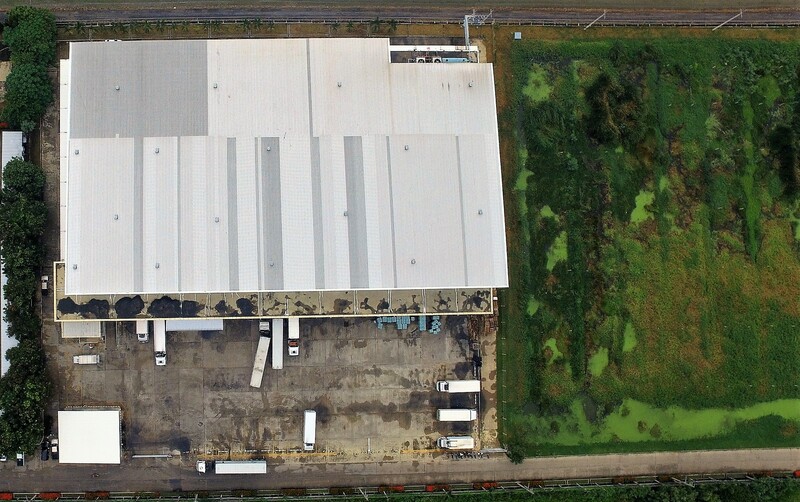 Located in Pathum Thani, our central warehouse is in a strategic location for the distribution of goods to other parts of Thailand as well as for export. Our cold rooms have a temperature range of 0-5 degrees Celsius and -25 degrees Celsius and mobile racking with pallet supporters. An air shutter and air shelter system have been installed in the anteroom chambers to prevent temperature changes and outside heat from entering into the cold storage during loading. Additionally, Chomthana has received 5 stars for its cold storage facility excellence from the Ministry of Commerce, Thailand. Chomthana is capable of storing, handling and transporting all kinds of cold/frozen products nationwide. Contact an advisor today to enquire about our services at cooltrain@chomthana.com.